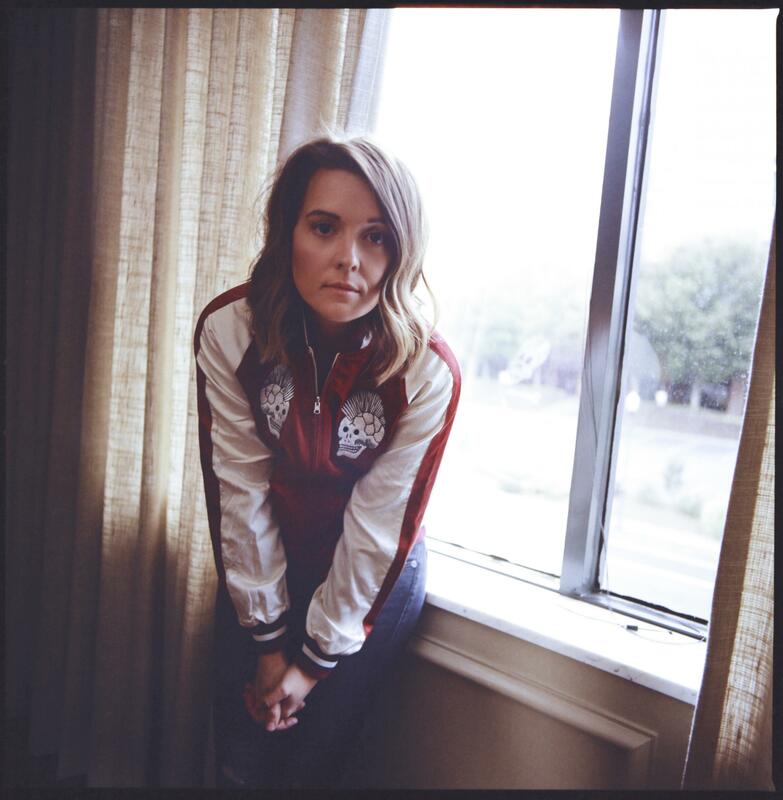 On the heels of six Grammy nominations for her latest LP By The Way, I Forgive You, Brandi Carlile has announced new tour dates including September 14th right her at Madison Square Garden! We'll get a little taste of what she has planned for this new tour during the Grammy's on Sunday as she's set to be one of the shows performers. Tickets go on sale for the Madison Square Garden Show Friday, February 8th. Win tickets here with the EHM Insiders!